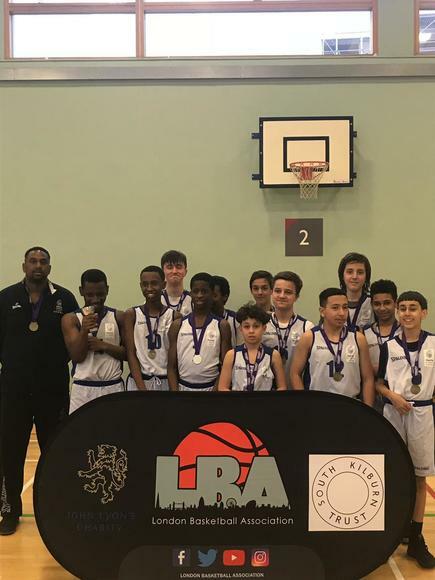 U14 boys Basketball team had the perfect season in the Westminster League. They have played 10+ games and were undefeated all season. 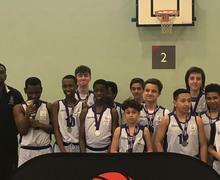 The finals of the Westminster league was played on Friday 29th March where we went up against St Augustine's School. St Augustine's gave us a scare by taking the lead early in the game but our boys showed great resilience to get back in the game and win 29-24. Amour picked up the MVP award which was well deserved, he has had an outstanding season. Honorable mention to the year 8 boys who have made a great contribution to the team, they were a big help and I am very proud of them. This is the 1st time the U14 boys have won the Westminster league Championship without losing a game all season. This is an amazing achievement, the future of the basketball programme is bright.